A poignant quote from the great Tom Petty and one that surely rings true in today’s troubled times. I love the surprise of hearing new music that moves you and takes you to a better place, there truly is nothing better. 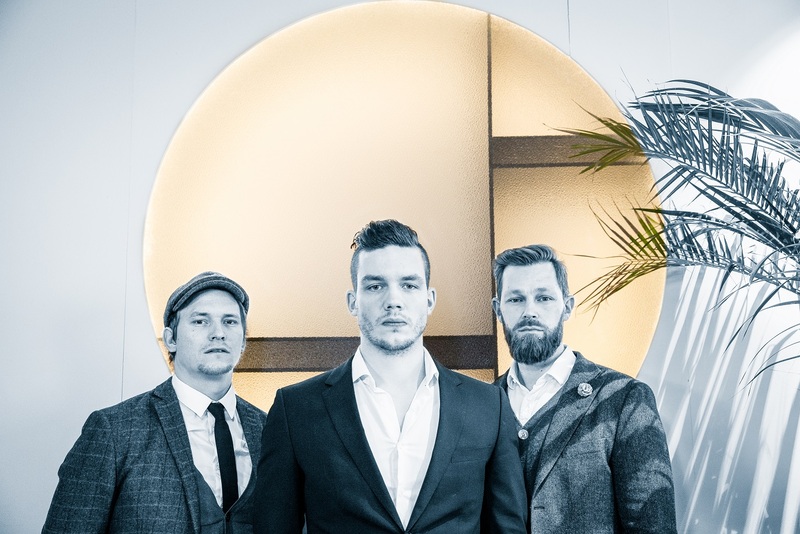 Featuring members of both Airbag and the Björn Riis touring bands, Oak is a Norwegian progressive pop/rock band that originally emerged from a folk-rock duo. The four members have a diverse background spanning from classical piano to electronica, prog- and hard-rock, with references to the alternative scene as well as progressive rock – something that has combined to make a distinguished and unique sound. 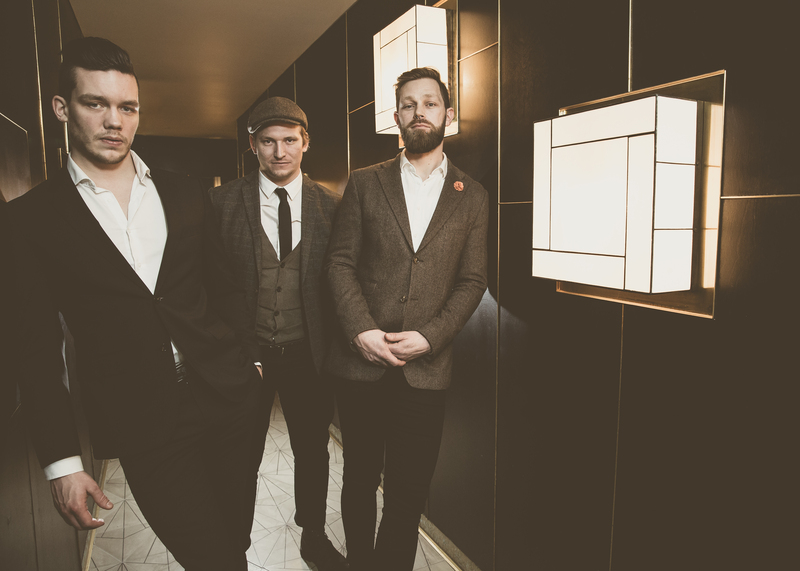 Mixing this with great musical skills and a vision of being accessible to a wide audience resulted in their debut album ‘Lighthouse’ in 2013. 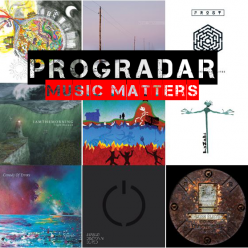 Five years later, they are back with the stunning follow-up ‘False Memory Archive’. A natural continuation from ‘Lighthouse’, to which it has several small nods and references. The album has been meticulously crafted, with more use of electronics and low bass frequencies. It is both darker and groovier than its predecessor, while still sounding familiarly like Oak. 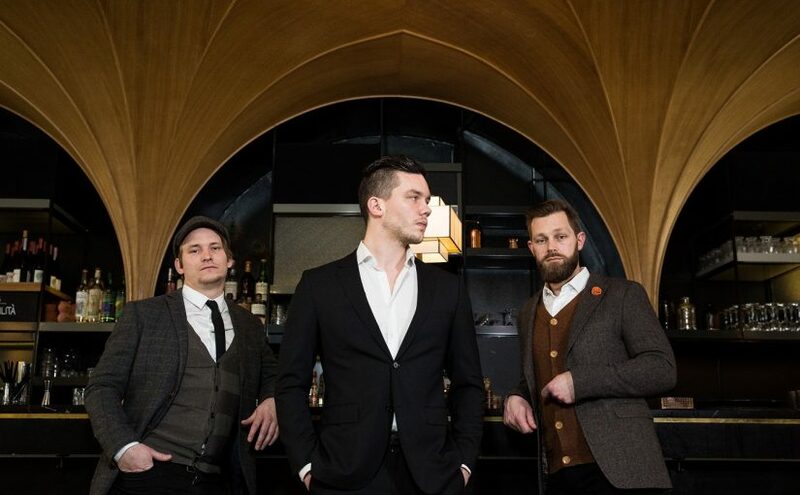 The promo arrived, unassumingly, in my inbox a few weeks ago and it was only because the band’s name triggered some sought of recognition in my mind that I decided to give it an immediate listen. ‘False Memory Archive’ is an incredibly engrossing and memorable listening experience. The opening track We, The Drowned immediately draws you into their dark but satisfying musical world. Simen Valldal Johannessen’s heartfelt vocals drip empathy and pathos and the band’s music just bleeds emotion, I was hooked from the first note. The album has a feel of the more melancholy side of progressive and alternative music and will inevitably draw comparisons with the likes of Steven Wilson and The Pineapple Thief but these impressive musicians can stand their own ground as can be seen on the wistfully sombre but utterly graceful Clare De Lune. The album is really beginning to strike a chord with me, a wonderfully affectional musical journey that touches your heart an soul. 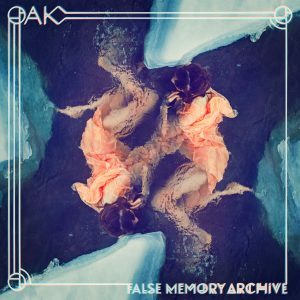 The darker progressive feel of title track False Memory Archive is countered by the uplifting harmony of the elegant chorus then the sparse, hauntingly pensive Lost Causes just leaves you open mouthed and slack jawed in appreciation with its powerful and yet stark message. It’s an utterly magical piece of music that cements just how good this band truly is. The delightfully playful classical interlude of Intermezzo is grace and class personified and works like a musical amuse-bouche before the tension is cranked up by the mesmerising dark delights of The Lights, a captivating ten minutes plus of cat and mouse where light and shade intertwine and leave the hairs on the back of your neck rising. The highs just keep coming, These Are The Stars We’re Aiming For pulsates with energy punctuated by sincere passion and fervor, Transparent Eyes is a plaintive contemplative track that almost rests a comfort blanket over your emotional state and the closing track, Psalm 51, is achingly beautiful, an ethereal joy, a song of longing and of love that brings a tear to your eye and yet joy to your heart. I have loved music for many years, it has been with me through the highs and the lows and my life would not be complete without it. My life is now also complete with this incredible album from Oak. Albums like ‘False Memory Archive’ are the reason that music was created in the first place, they bring peace to your soul and joy and love to your heart and the world is a better place for them. I cannot give any higher praise than that. Brilliant album that will make me top 10 this year for sure. I’ll keep a closer eye on what these Norwegians will bring us in the future, as “False Memory Archive” is already much stronger than their debut album “Lighthouse”.